EXCLUSIVE! 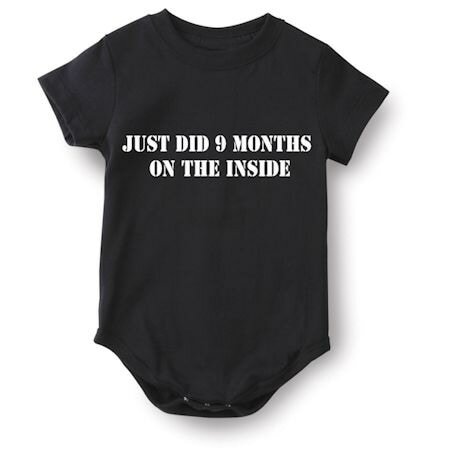 Quirky and playful baby wear that is sure to get some gasps and laughs. 100% cotton snap suit. Imported. 6, 12, 18, or 24 mos.